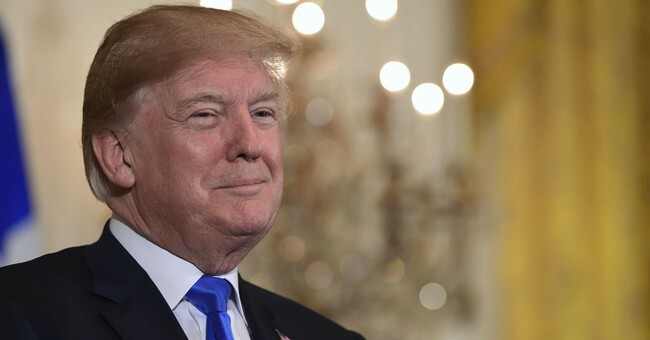 Despite his threat to veto the $1.3 trillion omnibus spending bill passed by the Senate, President Trump announced his intentions to sign it into law Friday from the White House. He did so, he said, as a matter of national security. The omnibus bill, the president said, necessarily boosts our military, increasing defense funding by $60 billion from last year. "There are a lot of things" he's "unhappy about in the bill." But, "we were forced to have it to fund our military." The money will be used, in part, to add a "significant number" of new Navy vessels, new tanker aircraft, fighter jets, and other aircraft, as well as missile defense. Defense Secretary James Mattis echoed Trump's remarks, noting that the omnibus will help reverse years of decline in the military. "I will never sign another bill like this again," he said. "Nobody read it, it's only hours old." One way to prevent bills like this in the future, Trump proposed, is to "get rid of the filibuster rule," requiring just 51 votes in the Senate instead of 60. Or, have Congress give him a line item veto. No one is more "disappointed" in the $1.3 trillion price tag than him. The House Freedom Caucus may challenge the president on that. They shared their long list of grievances with the bill earlier this week. In addition to burdening future generations with debt, the conservative lawmakers decried the facts that the omnibus continues to fund Planned Parenthood and sanctuary cities, and fails to properly provide for border security.